Did the 'Deep State' Put President Trump at Risk? I have been listening to Victor Davis Hanson’s new book, The Case for Trump, on audiobook. One night as I was driving home from a meeting and listening to it, something struck me. A significant number of people have threatened the life of the President, but to the best of my knowledge, very little has been heard about any of them put in jail or fined for their threats. I pondered that it must be a serious crime to threaten the life of the President. As stated above, I have heard and read about these threats, and yet the Justice Department and the FBI has arrested very few if any of these people. It would seem logical to me that if there were little punishment, it would have to be reasonable that the people who are charged with enforcing the law must have decided that they did not want to shut down the threats. This is the tough question: the reason the Deep State might not want to enforce the law is that assassination is one way to stop President Trump. I know in making this statement many people would believe that I’m a nut, and it is crazy to suggest that the Justice Department of our government would want the President killed. What we have learned by the House and Senate investigating committees is that people in the Justice Department and the FBI did not want Trump elected President, and if elected, he needed to be removed as President. Just one example of the Deep state trying to take out the President is, the Steel Dossier. It was a fake document and the acting head of the FBI, the Head of the FBI and many other high ranking officials in both Justice and FBI knew that is was false, and yet they signed off on the use of the Dossier to try and get rid of President Trump. I went looking for the answers at law.cornell.edu. I found this: 18 U.S.C. § 871 - U.S. Code - Threats against President and successors to the Presidency: Section 871 says in part: (a) Whoever knowingly and willfully otherwise makes any such threat against the President, President-elect, Vice President or other officer next in the order of succession to the office of President, or Vice President-elect, shall be fined up to $250,000 under this title and imprisoned not more than five years, or both. Should the threat to the President be carried out, then prison terms could be much longer and there is the possibility of the death penalty. 2. 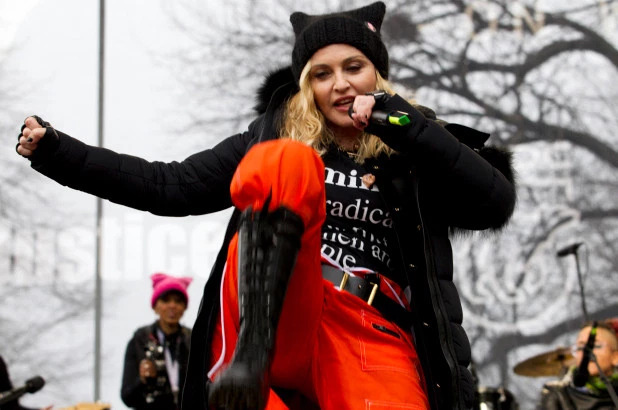 Madonna at a women’s march - "I’ve thought a lot about blowing up the White House." 3. 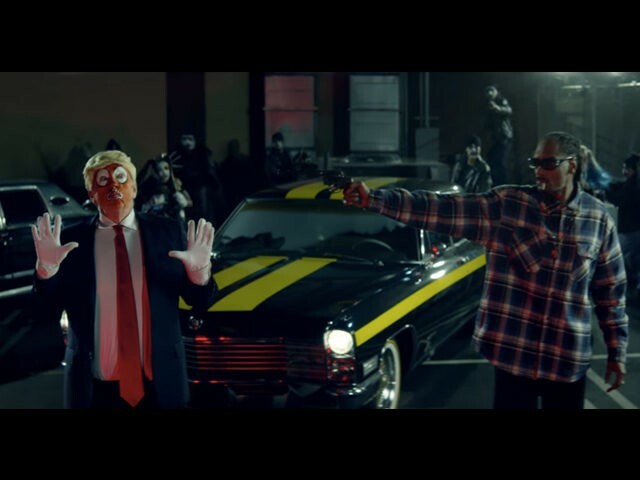 Snoop Dogg, “Shoots Trump in the Head in a Music Video"
4. 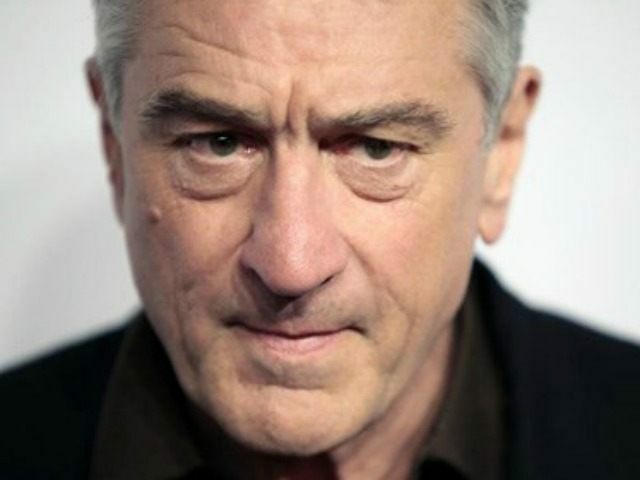 Robert De Niro: “I’d Like to Punch Him in the Face." The law says to threaten is in itself the grounds for arrest. Clearly, if one were to assault the President, that would be a more serious crime. 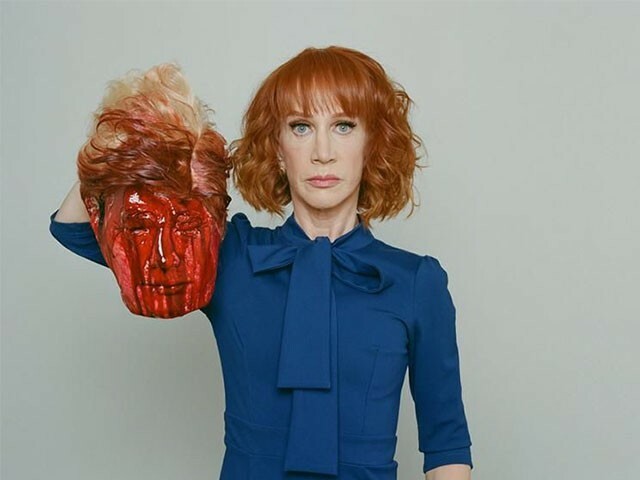 If all of these people above, and many other prominent people make these threats and they go unchecked, then the President, I believe, is at higher risk. The video of the De Niro threat went viral on the Internet. Deroy Murdock of Fox News estimated there were over 18,000,000 views of De Niro’s rant. One might say that De Niro couldn’t carry out the threat and that may be true. But ask this question about all four of the threats described above: The persons may not have been able to carry out the threat, but because of their high profile, others may be inspired by their suggestion to attack the President. In June 2018, the actor Peter Fonda suggested in a tweet that Barron Trump should be kidnapped, as a protest against the President's immigration policy. Fonda went so far as to suggest that, "Barron Trump be locked in a cage with two pedophiles." Threats against family members of the President also carry the same criminal penalties (18 U.S.C. § 879). Was Fonda arrested? Why not? Is it possible that the people who should be ordering the arrest and prosecution didn’t want to do anything about the threat? The government has to enforce the laws to protect the President. One can disagree with the man and his policies, but one does not have the right to threaten the President’s life. 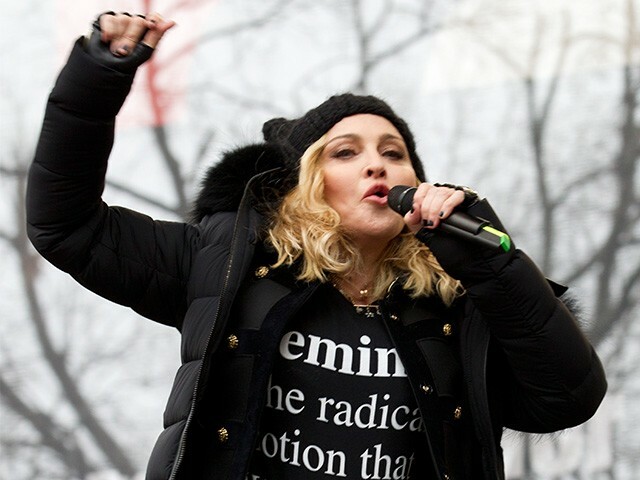 I hope that the new Attorney General Barr will send a message to Americans: you have free speech to say what you want to say in accordance with the laws of the nation. If you break the law, you will be prosecuted to the fullest extent. I believe a citizenry that is accountable for the words they use will start us on the path to a more civil and free society. 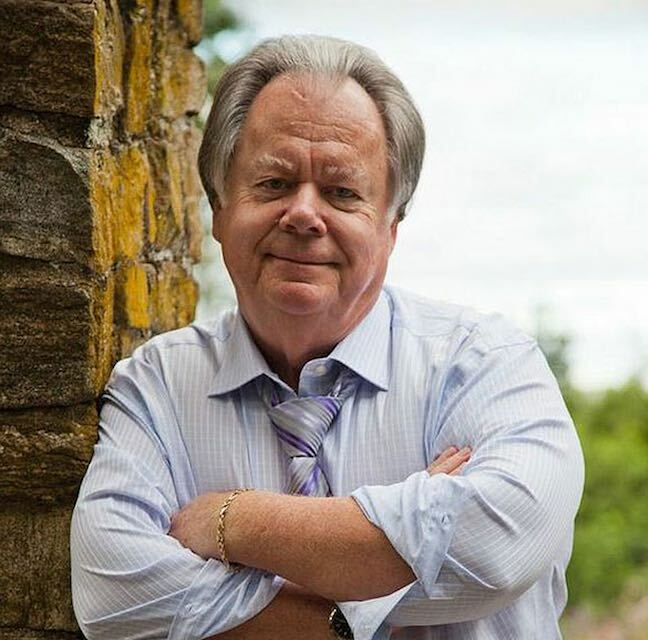 Dan Perkins is a Registered Investment Advisor with over 45 years of experience. He is the author of 4 books on Islamic Terrorism against the United States and has also written 3 children’s books. Perkins writes for 14 news blogs which include Newsmax.com, Lifezett.com, The DailyCaller.com, Constitution.com, TheHill.com, and others. He appears regularly on China Global Network Television, which is broadcast in over 120 countries and viewed by over 70 million people. He is the co-founder of SongsAndStoriesForSoldiers.US, a veterans' service organization.